Do you shiver when you walk into someone’s home? Do you live in a ‘divorce house’? Is your family constantly in conflict? Do you find it difficult to sleep at night? If you have answered yes to any of the above, then this book is for you. Your home should be your sanctuary, somewhere you feel safe, secure and at peace. Unseen detrimental forces are all around us, though we are not usually aware of them. This is a comprehensive guide to healing your own home; it is written in plain English and enables you to clear away the detrimental energies around your house and family, allowing you to live a happier life. This down-to-earth guide shows you how to find the problem areas and how to heal them. 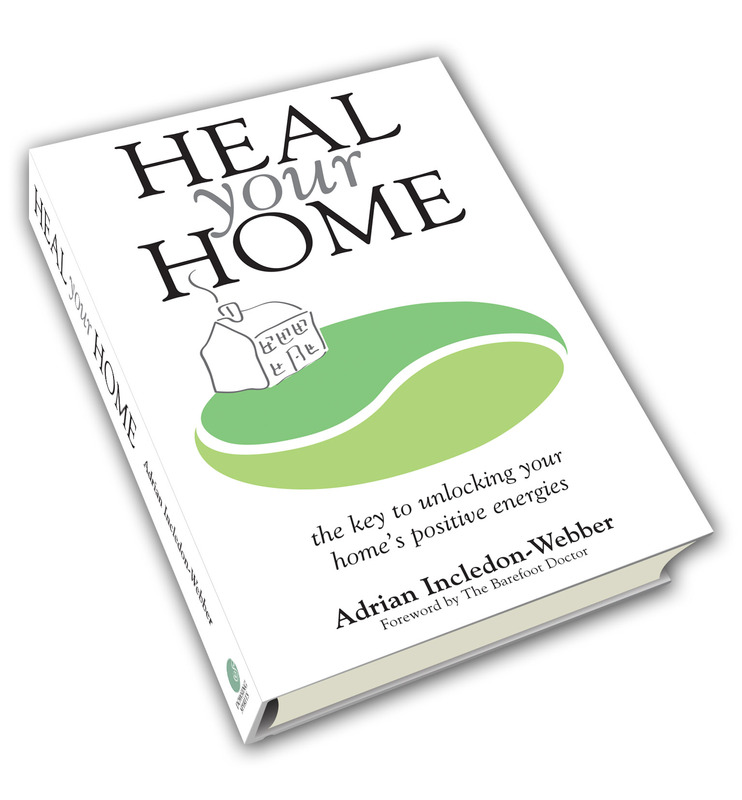 Heal Your Home is by Adrian Incledon-Webber and is available on Amazon, in paperback and on Kindle.